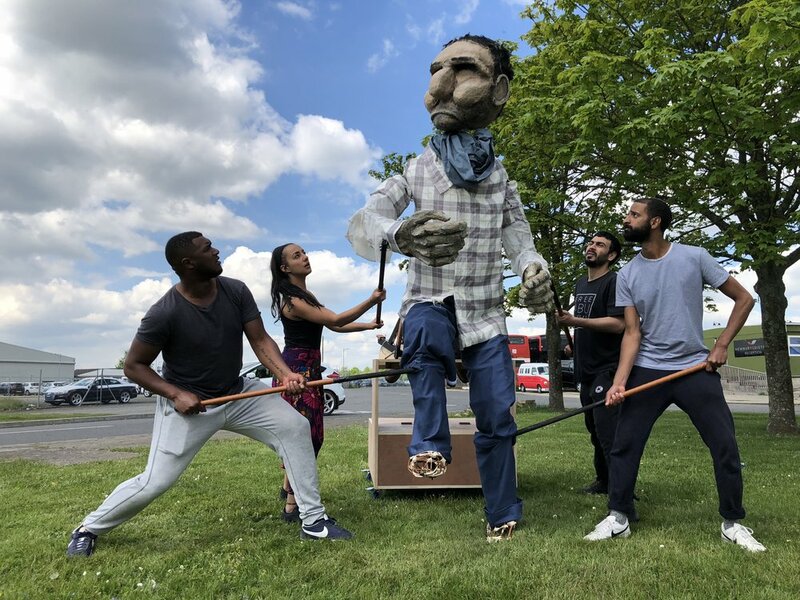 A large-scale puppetry piece that brings refugee stories into conversation with local British stories in the public sphere. Designed by Olivia Altaras and produced by Theatre Témoin. 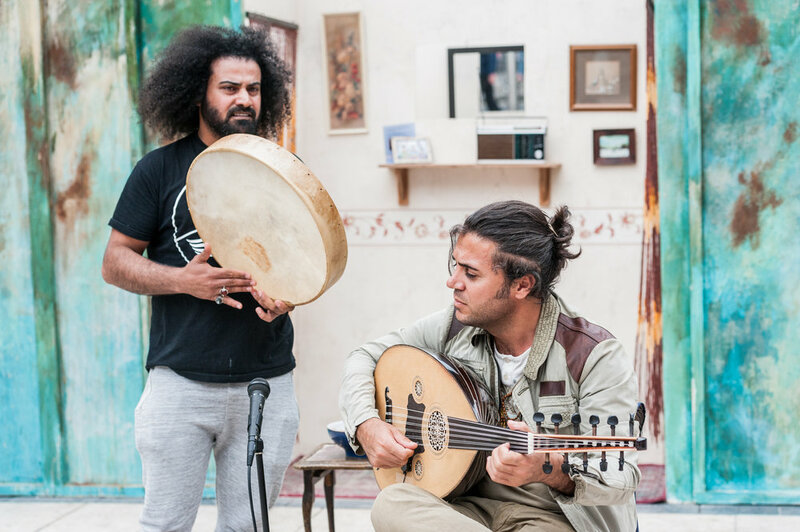 Routes in currently under commission by Without Walls, The Greenwich and Docklands International Festival, The Stockton International Riverside Frestival, and Brighton Festival for development through 2018 and touring in 2019. We held an initial R&D sharing in Stockton in August 2018. 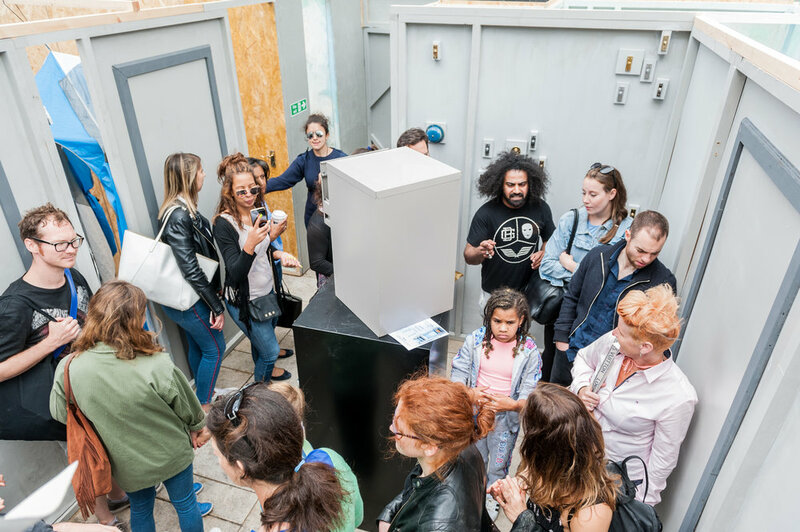 "Routes" was first developed as an immersive outdoor installation and performance in partnership with Theatre Deli and Hammersmith and Fulham Council. The stories gathered for the first draft serve as the backbone for the 2018 Without Walls commission.